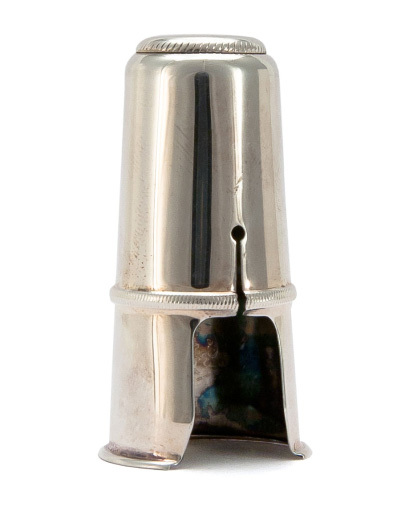 Official Buffet replacement Eb Clarinet mouthpiece cap in silver plate. Matching Cap for Buffet Eb Clarinet Ligature (sold separately). Will also fit over most other standard 2 screw style Eb clarinet ligatures but not fabric types.